The Florida High School Athletic Association (FHSAA) announced on Tuesday that the high school baseball state semifinals and championships will remain in Fort Myers, as the Lee County Sports Development will continue to host the event through 2021. Fort Myers has served as the state finals host since the 2013 season. The 2019 event will take place at the spring training home of the Minnesota Twins, CenturyLink Sports Complex on May 22-25 (1A-4A) and May 29-June 1 (5A-9A). 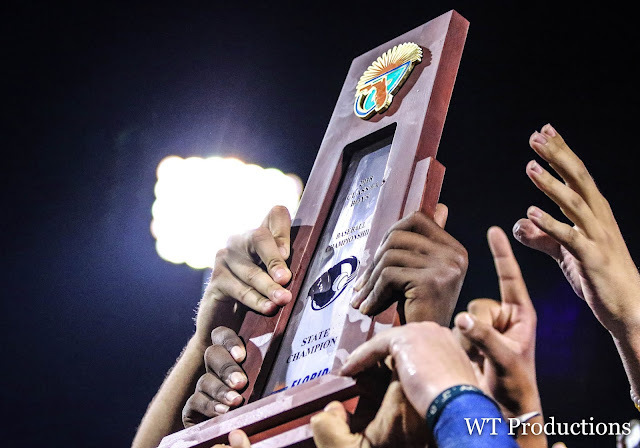 The championships will consist of separate four-team, three-game, single-elimination tournaments in each FHSAA classification. Dates and venues for the 2020 and 2021 events will be announced at a later date. 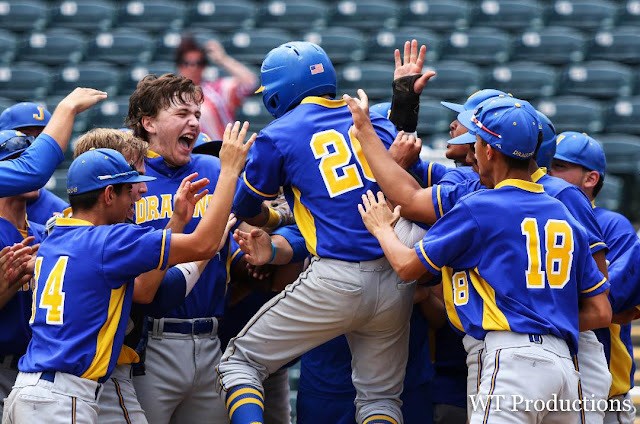 Hillsborough County baseball programs have had a very successful run leading them to finish the season in Lee County. Here's a quick look at the programs from the 813 that have reached the state final four since the tournament semifinals and championship moved to Fort Myers in 2013.